Quadcopters have impacted hobbyists, filmmakers, videographers, and aerial photgraphers. 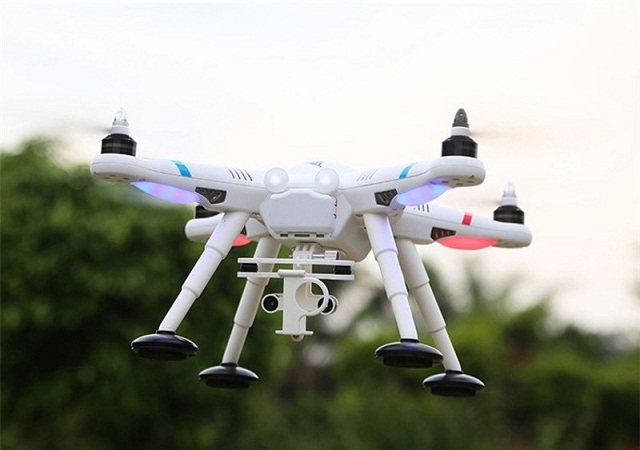 So whether you are a professional or aspiring to work with drones, the first step has to be investing in a sturdy and reliable quadcopter equipped with essential features. For those who would like to own a quadcopter now but are on a limited budget, then the WLtoys V303 is the perfect drone for you. It is one of those full-sized quads that are sold for half the price of a DJI Phantom but are packed with nearly similar features. Recently, its price has decreased drastically from $300 to just below $200, so now may be the right time to get your very own model. 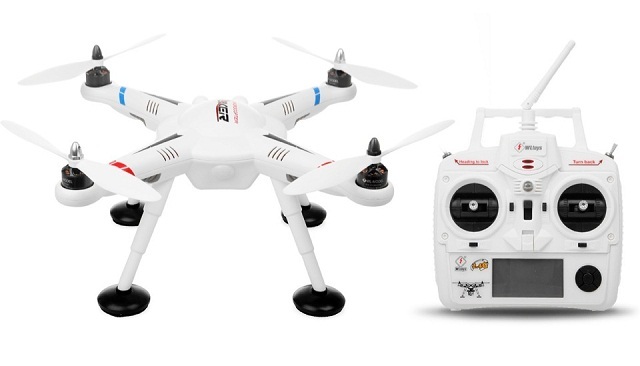 Technically speaking, the V303 is a near-perfect copy of the DJI Phantom. But unlike other affordable counterparts, the V303 boasts essential functions such as being a 3G GPS-enabled drone as well having a barometer equipped. This allows you to hover the drone around once you let go of the controls. Those features alone make your V303 reliable when it comes to taking steady aerial footage as they aim to increase flight stability. The V303 also comes with other key features such as powerful brushless motors and a support gimbal, return to home option, failsafe and self landing, follow me mode, as well as a mount for your GoPro Hero 3 or 4 or other action camera. All these features would perfectly suit both beginner and intermediate drone pilots. If there is one big drawback that should be noted about the V303, it’s that the legs are made of plastic, so they are not that stable in case the drone crash-lands. There have been a number of instances wherein users reported that their quadcopter’s legs broke during its maiden flight. Other than that, the V303 should be able to suit users just fine. Overall, WLToys V303 is quite the catch especially with the slew of pricey DJI clones sold in the market today. Spare parts for this particular quadcopter do not break the bank, plus you would not have any problem finding them around.